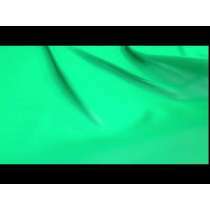 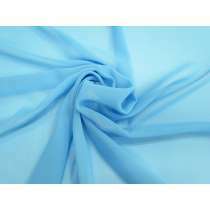 The chiffon fabrics in this category are from our stock service range, which means that we are able to reorder as needed to fulfil large orders. 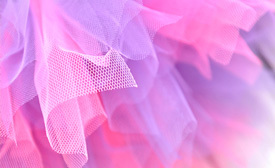 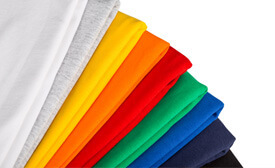 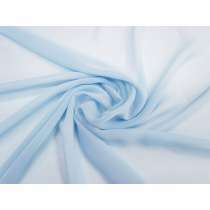 This range of chiffons is perfect for designers, costume makers, dance schools or event companies who require ongoing supply periodically of the same fabrics. 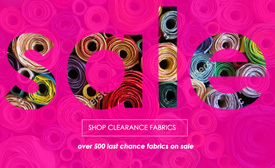 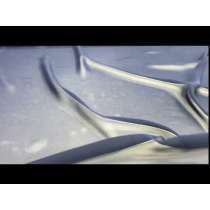 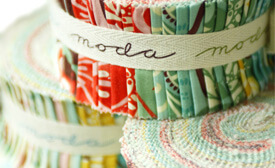 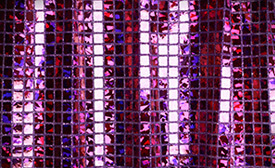 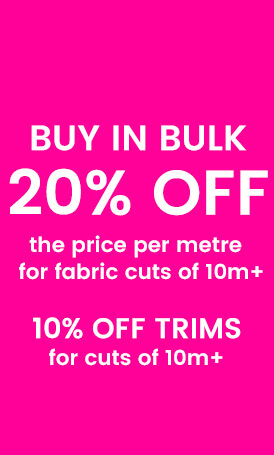 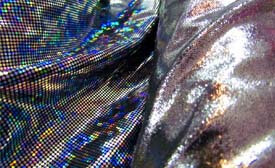 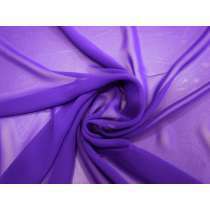 We offer all customers 20% off if you are ordering 10m or more of any one fabric. 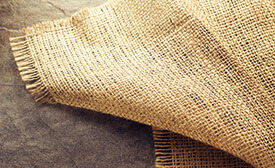 This will calculate automatically in your shopping cart. 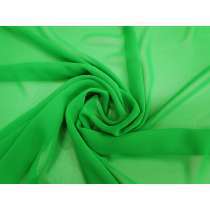 If you are looking for printed chiffon or stretch chiffon, these are also available under our Fashion & Apparel fabrics category. 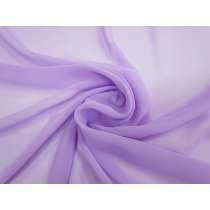 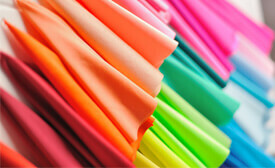 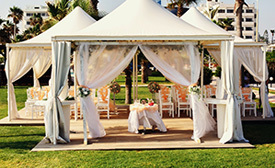 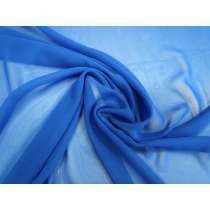 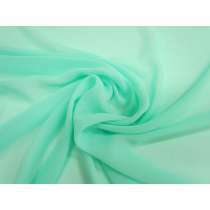 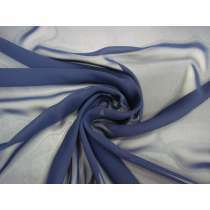 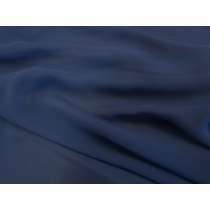 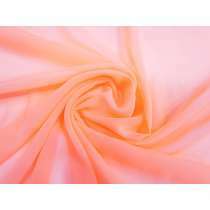 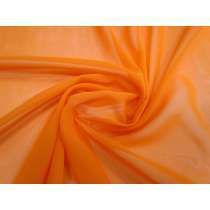 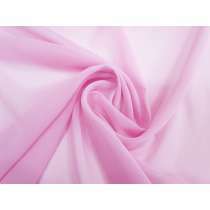 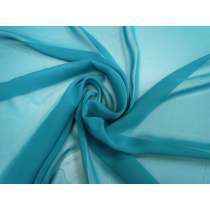 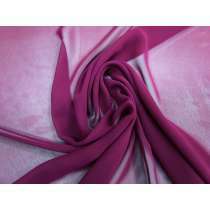 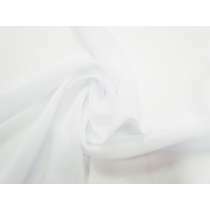 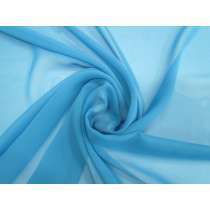 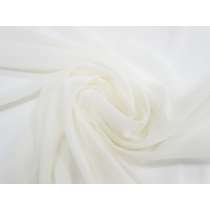 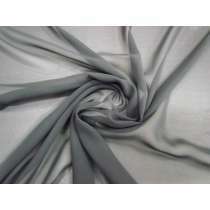 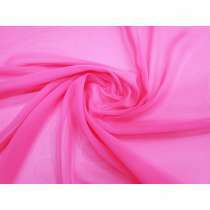 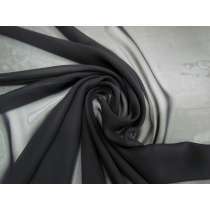 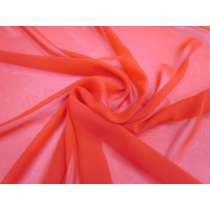 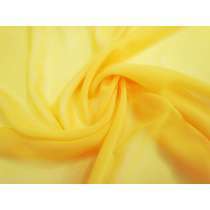 We also have more plain coloured chiffon fabrics online that have been designer sourced with a finite quantity available.